Have you ever wondered why organic skincare is getting so popular?! Well, the answer is simple! It has basic plant-derived ingredients sans the harsh chemicals, and is good for your skin and hair, especially if you have sensitive skin! Here are a few tried and tested Organic products that we found super useful, and is mostly chemical free! Mill Creek Botanicals: This Organic product range has been around for over four decades and with a variety of hair and skincare collections! Whether it’s for her, for him, or for baby, Mill Creek Botanicals has the natural ingredients for happy & healthy hair & skin! 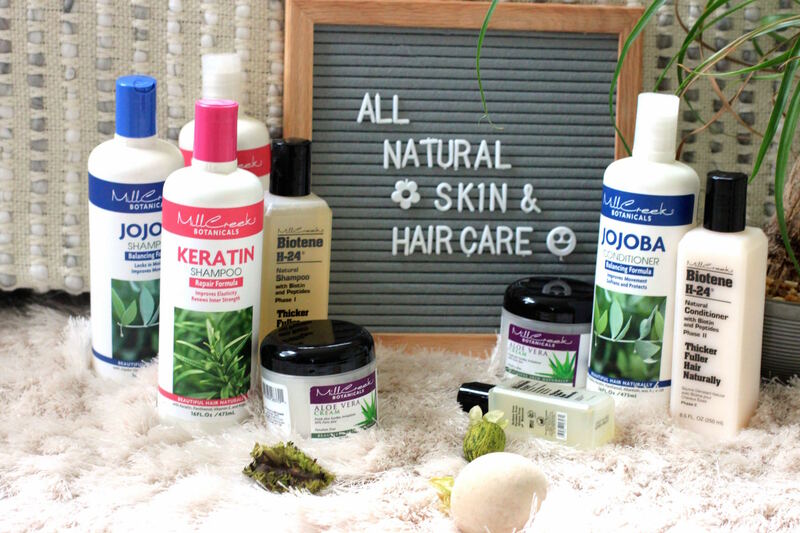 From hair to skin, you can nourish your beauty routine with the best-selling product lines from Mill Creek Botanicals! One of our favourite products is the Biotene H-24 Shampoo & Conditioner, great for thin hair or hair loss! Give your hair fullness, strength, body & shine with this classic shampoo + conditioner combo! With paraben, sulfate & gluten free ingredients. Comes complete with a Scalp Massage Emulsion serum. This is great for colour treated hair! 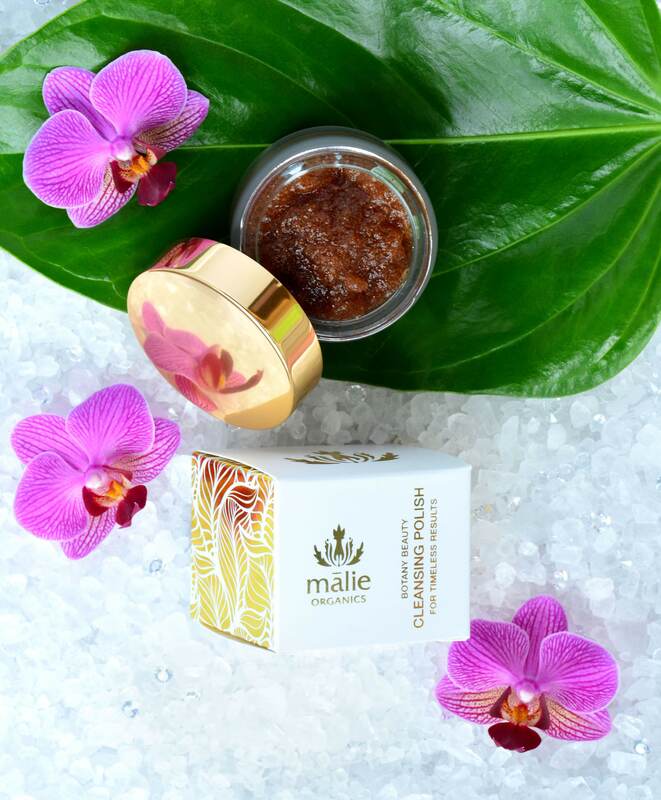 Malie Organics’ Botany Beauty Collection of all natural, clean and fragrance-free skin care products will be available at Nordstrom and select retailers nationwide. Each luxurious product is made using organic and active plant ingredients, many derived from Hawaii’s tropical flora, and chosen for their natural skin protective and beautifying properties. One of our favourite products is Cleansing Polish, it restores softness and improves clarity with this gentle exfoliating facial treatment that utilizes Pineapple and Papaya extracts. 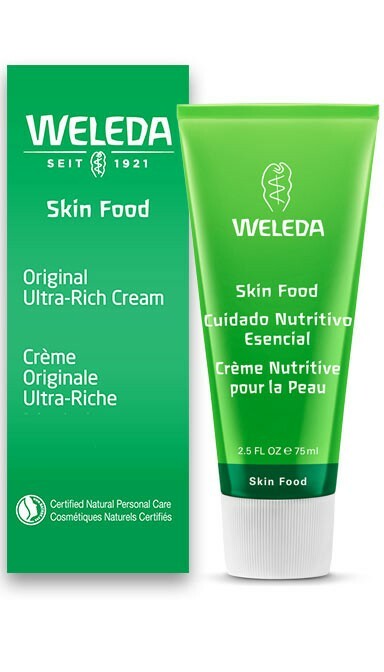 This is one of our personal favourite products from Weleda. Great for adults and kids. This worked great for dry skin for face and body, with natural extracts of calendula, chamomile and viola tricolour, and has a rich thick base of oil and beeswax! This skin food is great for hydration! Firm your skin, smoothen fine lines and wrinkles and restore natural moisture with the whole plant ingredients in this rejuvenating treatment. Skin is left hydrated and protected from future age damage for a youthful, radiant glow. 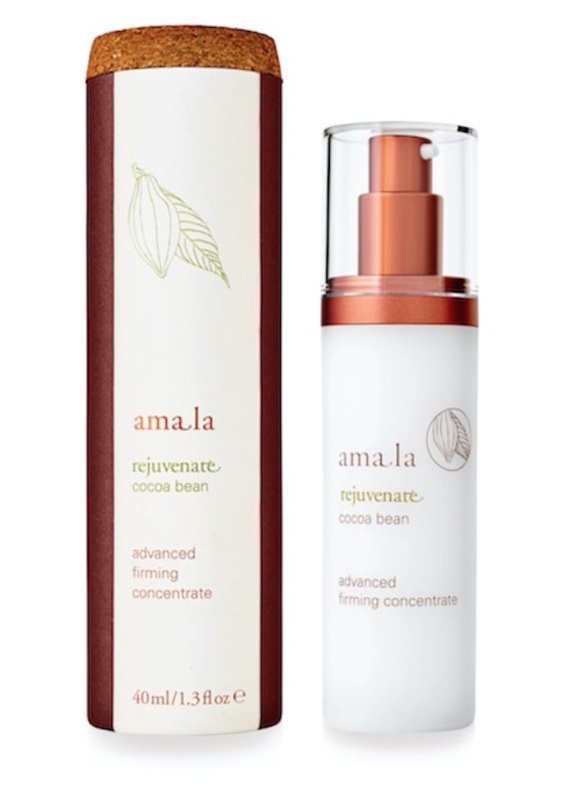 Cocoa beans help to stimulate microcirculation while restoring elasticity, and Acai rejuvenates and helps repair damage, and protect skin from harmful free radicals. This is perfect if you’re heading to the beach, pool or any outdoorsy activities with your whole family this summer. 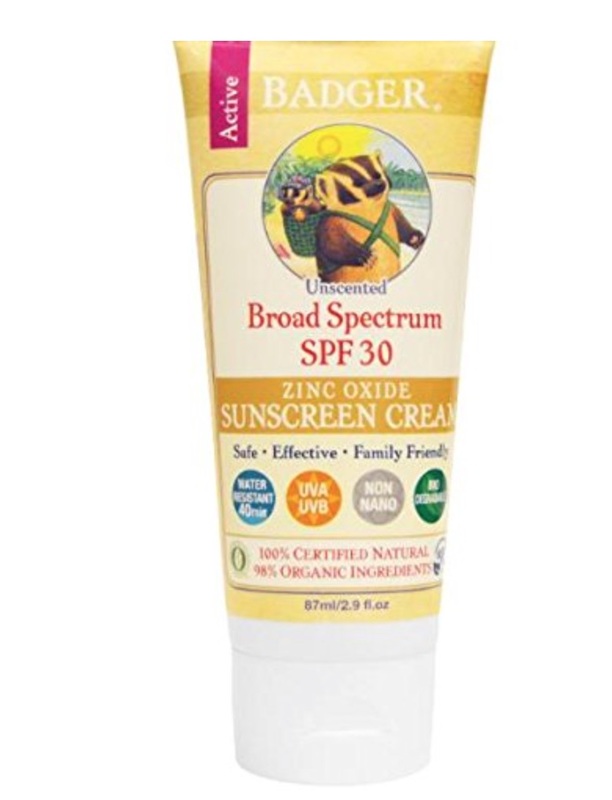 This is water resistant for 40 minutes, it has only 5 simple ingredients, and provides effective UVA and UVB broad-spectrum protection with mineral zinc oxide. It has no added fragrance either, so it makes it perfect for the scent-wary or those with sensitivities!